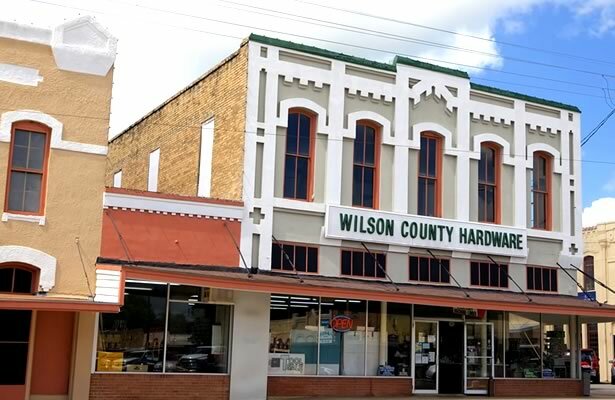 We are actively involved in improving the local business environment and expanding economic opportunities in Floresville by attracting new businesses, assisting existing companies, developing new commercial real estate, promoting the community, and funding revitalization and beautification programs. 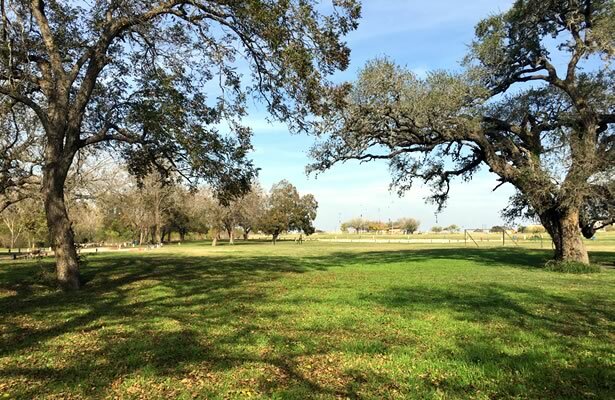 Assisted with development and funding of City of Floresville Parks Master Plan (2015-2025) to ensure residents and visitors have excellent park, leisure, and recreational opportunities. 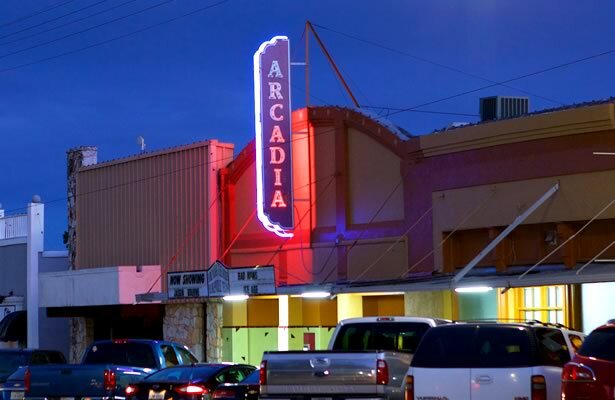 Assisted in financing the renovation and restoration of the historic Arcadia Theatre, originally opened in 1928 and used as a filming location for several movies. Funded exterior restorations and improvements throughout historic downtown Floresville. Assisted the City of Floresville in extending water and sewer utility lines to the new apartment complex. 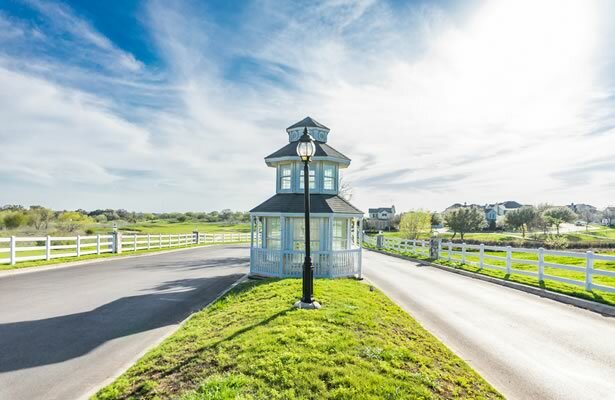 FEDC was instrumental in bringing the Villages at River Bend master-planned community to Floresville. The 468 acres features an 18-hole golf course, several parks along the San Antonio River, key amenities, and will eventually include 900 new homes. FEDC funded legal fees to acquire the railroad right-of-way as part of the negotiations and was actively involved with Avalon to market the City of Floresville. 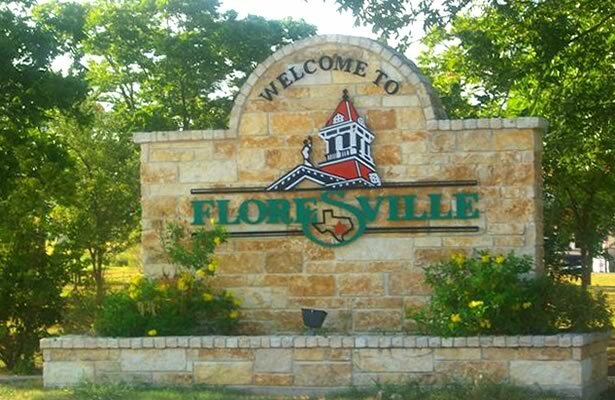 Worked with the City of Floresville and the Texas Department of Transportation to fund improvements to one of the main entrances to the city (US 181 North at SH 97 East). The project included adding trees, shrubs and other ornamental plants to a barren area and erecting a dynamic, welcoming sign. FEDC developed this 305-acre industrial park, located one mile south of downtown Floresville, just east of the US 181/FM 537 intersection. The industrial park is sold out. 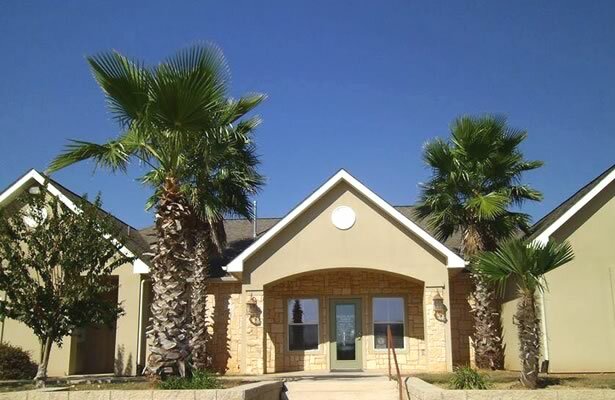 FEDC developed this 50-acre business park and coordinated the effort to locate a new Texas State Veterans Nursing Home in Floresville. FEDC acquired and donated the 20 acres for the nursing home. One 0.81-acre lot remains for sale in this business park. Funding to assist with improvement or replacement of façades and signage.